Happy Thanksgiving from The Sarah Community! November 24, 2016 sarahcomm	Uncategorized 0 Com. Happy Thanksgiving from The Sarah Community! 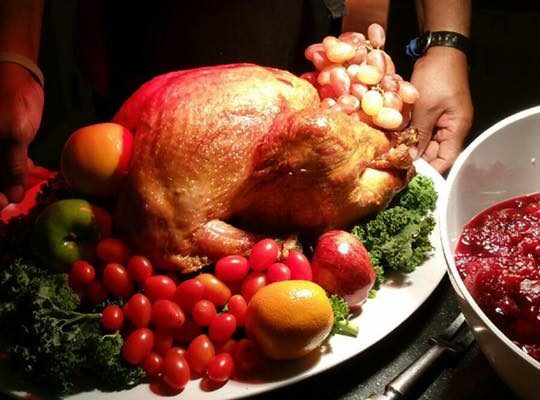 Residents and guests enjoyed a delicious Thanksgiving feast! November 23, 2016 Lequeshiah Young	Uncategorized 0 Com. Vote Yes on Proposition S!!! November 7, 2016 Lequeshiah Young	Uncategorized 0 Com. Yes on Proposition S: Because Seniors Count and this is what we do – Help Seniors in Need!